Good afternoon everyone! We are feeling very Autumnal at the moment, and for those of you recently engaged will be noticing that Autumn/Winter is key planning season! 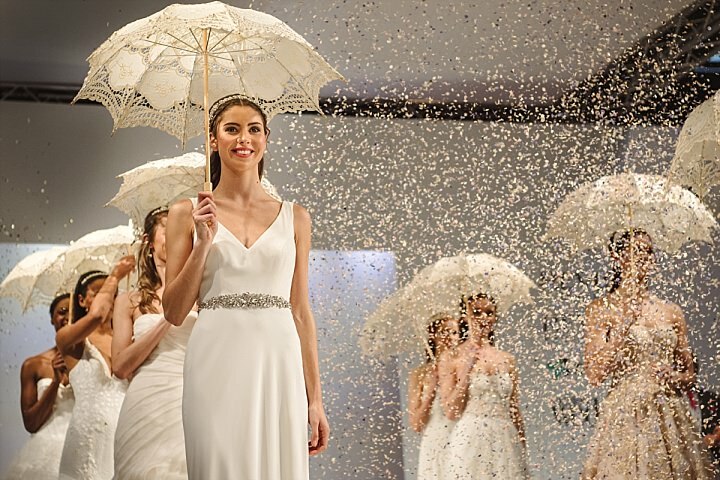 What better way to escape the wind and the rain than with a trip to one of the best Wedding Shows in the UK? Grab your friends and family and head to one of the locations all over the country and get ready to get inspired and organised! 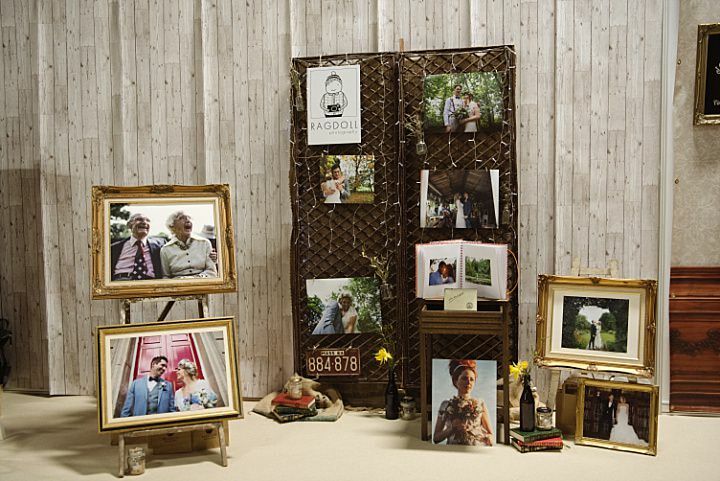 The National Wedding Show is the destination for wedding planning! 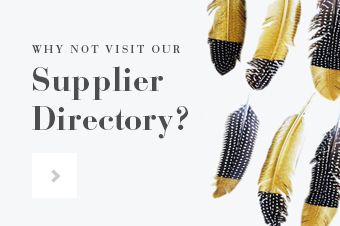 With over 300 wedding specialists from bridal boutiques and florists to jewellers and wedding venues, this is the ultimate wedding shopping experience! 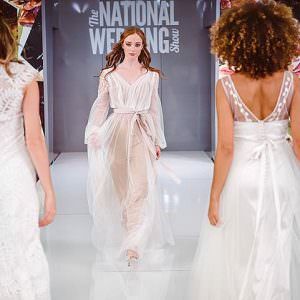 In addition, you can enjoy the show’s feature areas inluding the BRAND NEW The Inspiration Lab and see the latest bridal trends on the UK’s biggest Catwalk Show. There really is something for everyone! 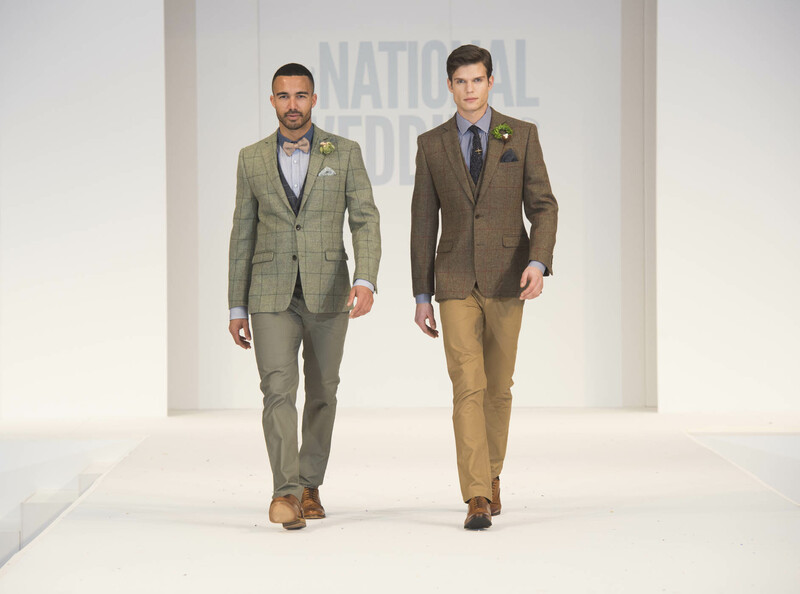 What’s On at The National Wedding Show? 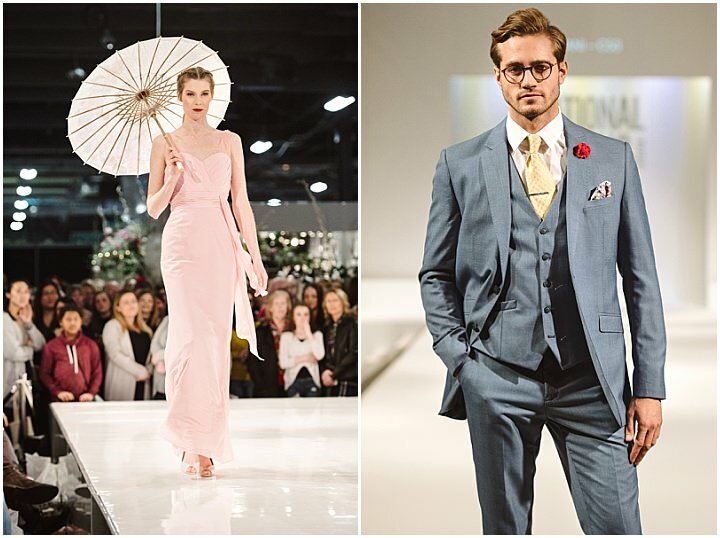 Bringing together an unrivalled selection of bridal shops and designer labels, there’s something for every taste, style and budget at the show. It’s the perfect place to browse, try-on and buy your dream wedding dress! 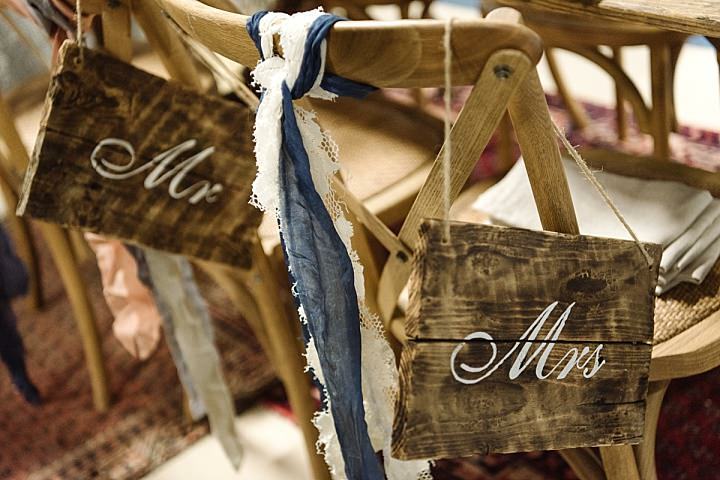 As a VIP (Very Important (wedding) Planner! ), you’ll gain access to the exclusive Secret Garden for plenty of treats and surprises. 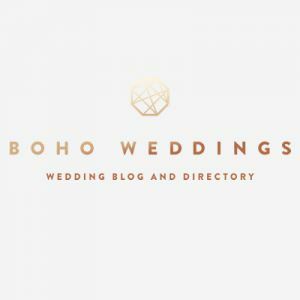 Perks include reserved catwalk seating, a complimentary sparkling cocktail courtesy of Twisted Halo upon arrival, the latest issues of bridal magazines and a fantastic Bride Tribe goody bag! 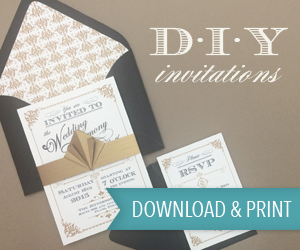 Want to look and feel great on your wedding day? 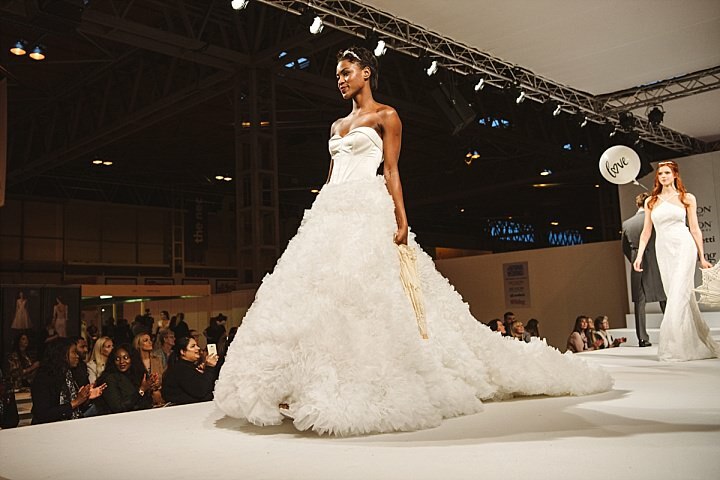 Head to The Style Stage at the NEC Birmingham shows where a range of experts will give tips and advice on bridal beauty, the latest dress trends and how to de-stress so you can really shine on your big day! Whether you are a bride, part of the bridal party or a guest at a wedding this year, Lancôme have the beauty advice you need to know at the NEC Birmingham and Manchester Central shows. 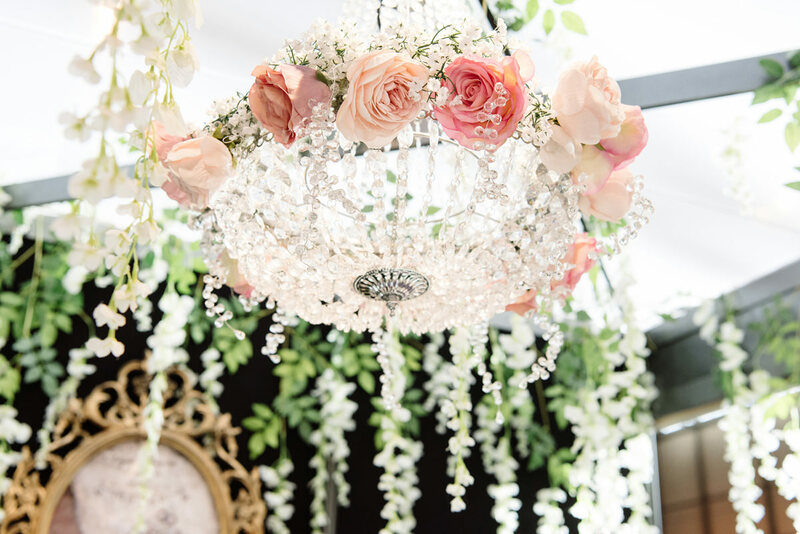 Head to their very own stage to see demos showing how to create beautiful make-up looks for your wedding. 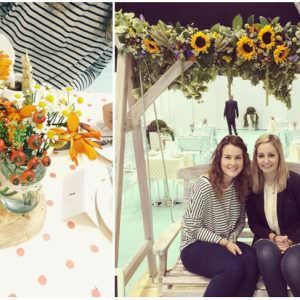 Take part in free floral workshops with the experts from the Joseph Massie floristry team at the Manchester Central show. 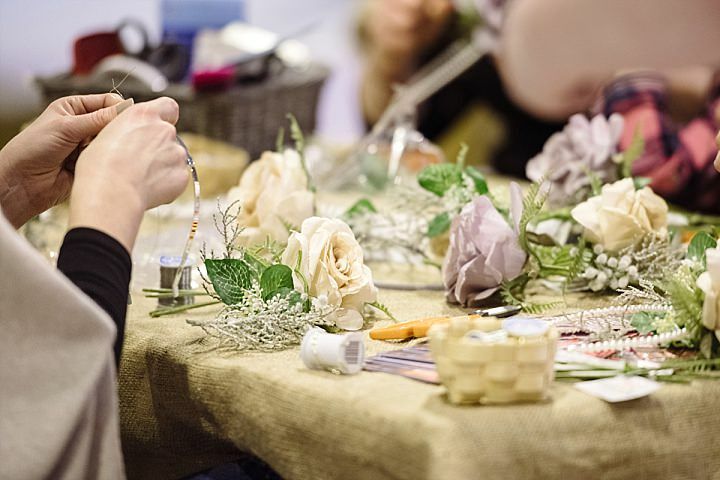 Featuring a selection of hands-on sessions covering buttonholes and corsages, you’ll leave with knowledge and insider tips from the Chelsea Flower Show Gold Medal winning team. Workshops are first come first serve on the day. Spaces are limited. Timetable can be found here. Undoubtedly one of the most important (and often most memorable) aspects of your wedding day will be the musical entertainment. 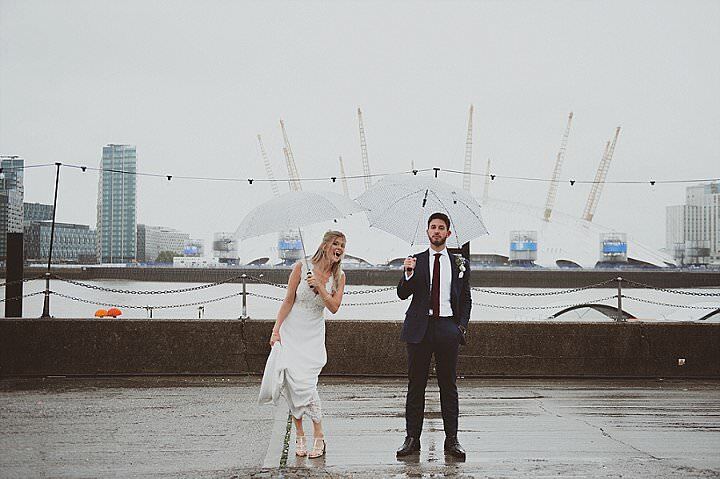 Whether it’s a classical string quartet or a rocking six piece band that you’re after, The National Wedding Show is here to help. The finest selection of musical entertainment acts from Jukebox Band will be performing at the show throughout the day on The Entertainment Stage Manchester to help you choose your perfect musical accompaniment. 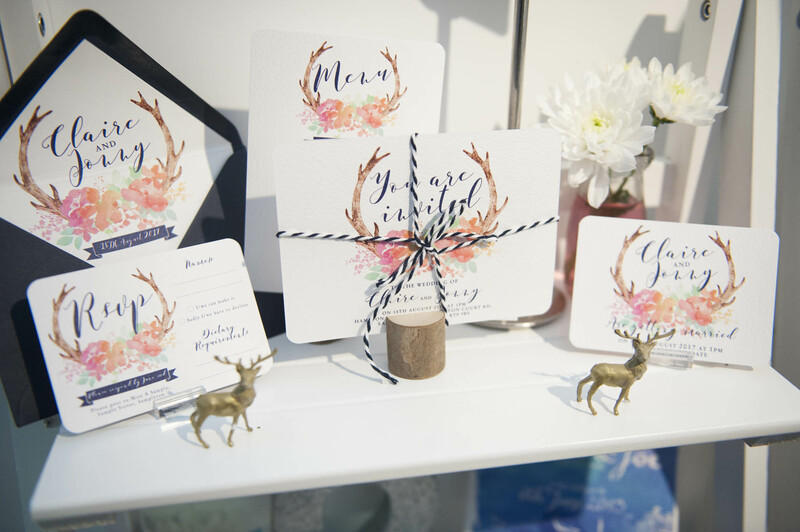 Dip into a unique treasure trove and take inspiration from being surrounded by a beautiful, handpicked selection of exhibitors in the Vintage Wedding Village at Manchester Central and ExCeL London. 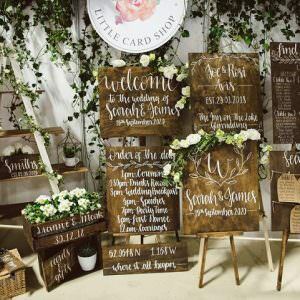 Regardless of whether you’re after a subtle hint or a fully-fledged vintage wedding, this is the place to find what you need! 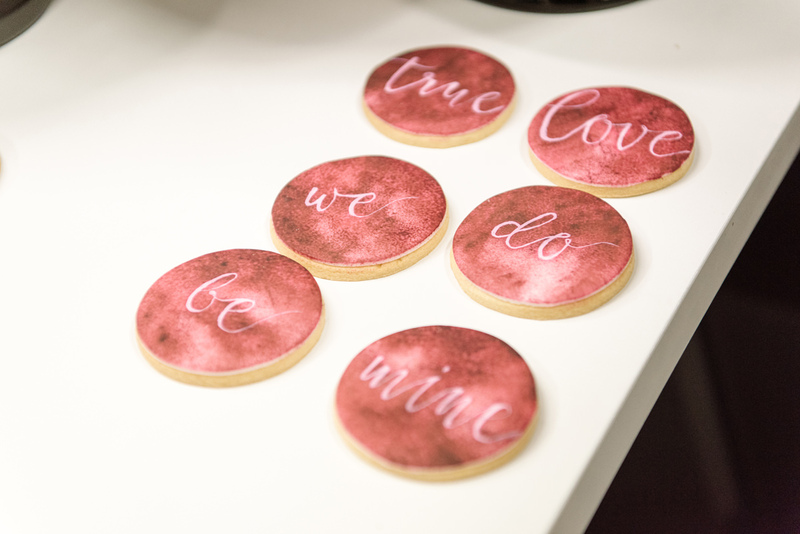 Showcasing an array of spectacular wedding cakes from top bakers exhibiting at the show, you’ll find it pretty difficult to walk past the Inspired Bakes Gallery without stopping!